Back with our blog series on how to dress for your body shape, this week, we’re looking at apple shapes. 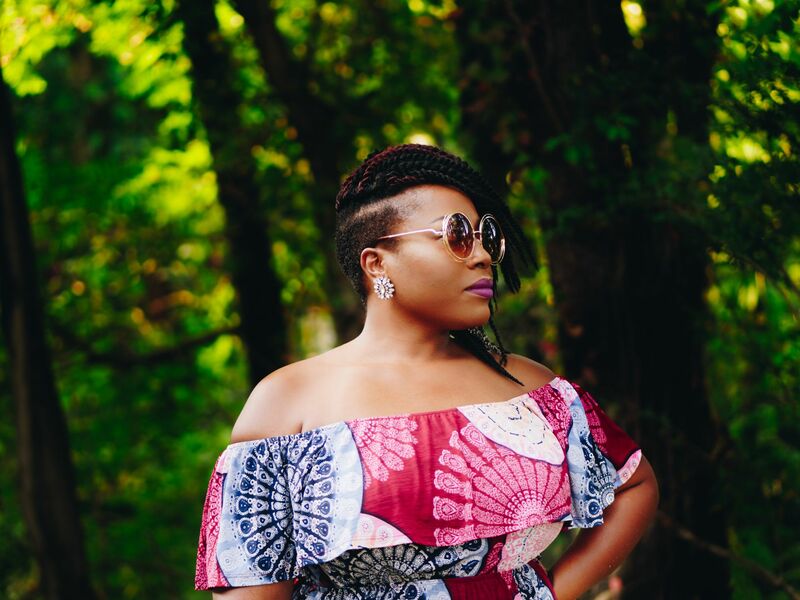 Here at Shop It To Me, we decided to embark on a series of blogs all about body shapes because it’s something we and our stylists talk to clients about so often. From not knowing what suits our figures to finding the perfect item to accentuate your favorite bits, knowing how to dress for your body type is so important for all women. Last time on the series, we looked at pear shapes, where we discovered some of the best fashion pieces to complement a pear-shaped figure and ensure that every woman with this kind of body type is dressed to feel fabulous and eternally stylish. If you’re a rectangle or hourglass, bear with us and we’ll be back in no time with a post created just for you. Today, it’s all about the apple shape. Apple shapes have a really bad rep. Mostly because it’s not the most flattering of terms and many ladies don’t particularly want to shout out “I’m shaped like an apple!”. But also because it’s just a bit of a weird idea isn’t it. No one is actually shaped like an apple. However, if we can get over these things, we can just see it as a simple and effective way to work out what suits us. Then, it’s not so bad, right? So, how do you know if you are an apple? If you don’t yet have any idea what your body type is, don’t worry. In general, we tend to talk about five different body shapes when it comes to women’s figures. These are apple, pear, triangle, rectangle, and hourglass. The main differences between all of the five women’s body shapes are the proportions of measurements between shoulders, bust, waist, and hips. Understanding your proportions and how that affects how clothes fit you is all it takes to unravel which types of clothing are going to look best on you. Get ready to revolutionize your shopping trips. 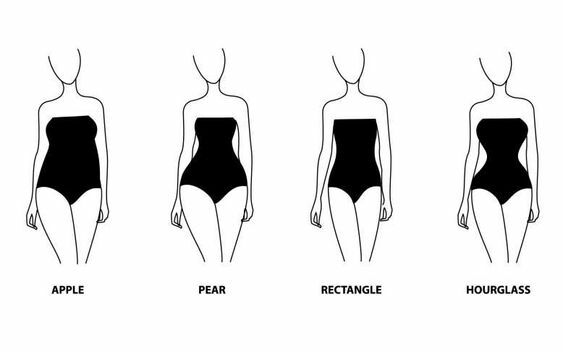 As we mentioned in our previous blog for pear shapes, you can read into measuring yourself in lots more detail with the help of Who What Wear’s body shape calculator. But we’ve created a brief summary below if you want answers quick! Shoulders that measure wider than a hip measurement tend to be a triangle shape. Hips that measure wider than shoulder measurements tend to be a pear shape. Hip and shoulder measurements that are very similar and joined by a smaller waist measurement tend to be an hourglass shape. Waist and bust measurements that are very similar with smaller shoulder and hip measurements tend to be an apple shape. Shoulder, waist and hip measurements that come out very similar tend to be a rectangle shape. If you keep these ideas simple, you can quickly work out which body type your figure falls into and move onto the fun part of finding just the right clothes for your shape. Am I An Apple Shape? If you think you fall into the apple shape category then you’re in exactly the right place. Once you’ve measured yourself, you’ve probably realized your stomach and bust aren’t dramatically different in measurement but you’ve noticed your shoulders are fairly narrow and you’ve always had narrow hips. Apple shapes can often try to cover up their figure with flowing and oversized clothing, which in turn leaves them feeling (and sometimes looking) larger than they really are. And we bet you’ve not given yourself credit for your killer legs? So, you’ve come to the realization that you are indeed an apple shape. But “how to dress an apple shape body?” we hear you ask. Here are some of our top tips to find just the right pieces. If your largest area is around the middle, then you’re going to want to avoid anything that drastically draws attention to this area as it won’t be the most flattering choice. Often apple shapes gravitate towards a waist belt to cinch the middle and create more of an hourglass silhouette. However, without a real waistline, this can actually do the opposite. Avoid heavy waist belts, as well as tops and dresses with built-in waisted sections, as this will only draw attention rather than flatter. The best way to create curves and a waist is to opt for wrap style dresses. This style helps to create the illusion of a waistline subtly without a heavy or obvious waist belt. Wrap dresses are classic and they’ll soon be your go-to for everything from workwear to laid-back vacation looks. Choosing dresses with some added structure and tailoring details are perfect for an apple shape body. Pleats from the high waist add a little volume around the narrow hips which is super flattering and a little structure at the shoulders will give your shape balance. You’ve got slim legs, as is the nature of an apple shape. However, this doesn’t mean that it’s the most flattering choice to wear the tightest skinny pants and jeans in town. Actually, more tailored trousers and bottoms with a slight boot cut are the styles that are really going to suit. 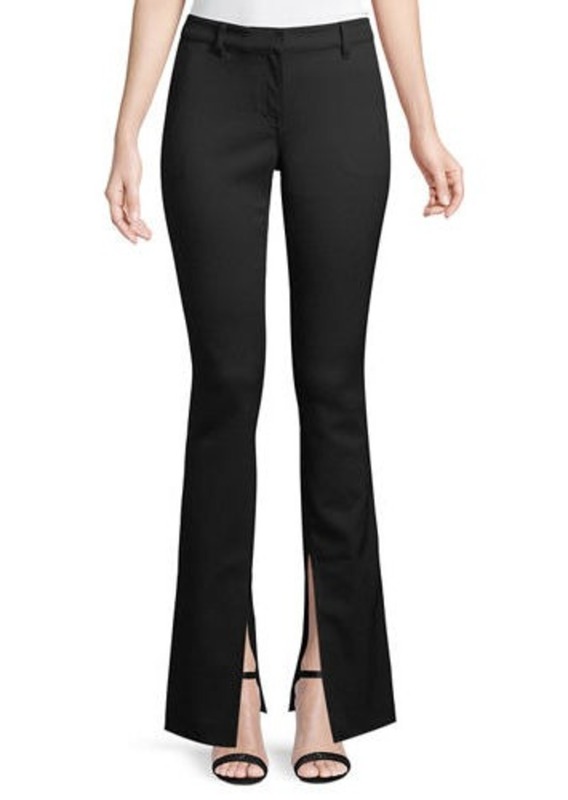 Not only does this shape balance your figure, but these styles of pants also elongate the leg, which naturally creates a slimmer head to toe look. Wear them long and paired with heels to really get the most out them. 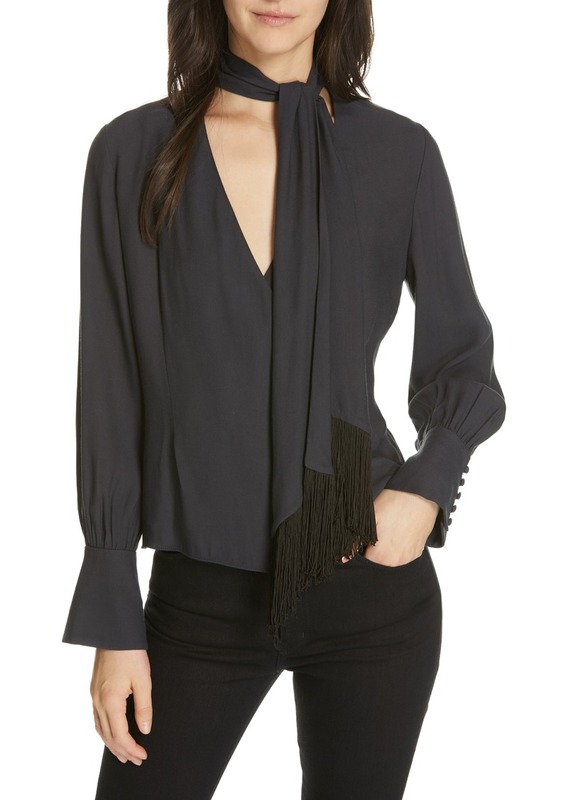 Thought you could never wear ruffles? Think again! Ruffle skirts are actually a great choice for an apple shape. This is because it creates more shape and curves to your narrower hips, which will in turn balance out your slightly wider middle. Whether you love polka dots, florals or simple solid palettes, try a skirt with a little ruffle effect and you’ll be surprised how much femininity it brings to your shape. Apple shapes tend to have a great bust line, which showed off in just the right way can create an ultra-stylish look. So, don’t be afraid to opt for tops and dresses with a plunging neckline. If you’re carrying more of your weight around the middle, which is the case for most apple shapes, drawing the attention to the neck and chest, where you won’t be carrying any weight, can be very flattering. Rather than covering up with a statement necklace or scarf, opt for plunging and dare to show a little skin. Showing off your bust is flattering for an apple shape but don’t forget about showing off those legs too. Apple shapes tend to have slimmer legs, so opt for fashion picks that really show them off. If you’ve not dared to wear a shorter skirt or dress for a while, now is the time. Shorter skirts and dresses come in many forms. If you’re not sure where to start, opt for modest shorter dresses with long sleeves so you feel comfortable while trying out this new look. Hate going bare-legged? Tights or stockings are a great choice as they give the illusion of the bare leg look with a little more cover for comfort. 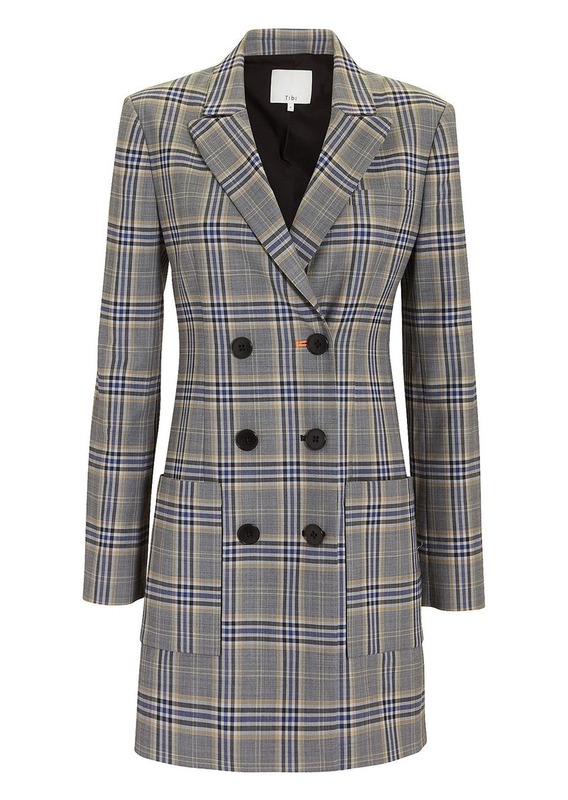 Plus, this makes the look more appropriate for workwear or more formal occasions. Tip – If you’re opting for shorter length skirts with tights, choose heels. This will elongate the legs and give your shape a whole new look that you’re sure to love. Now you’ve got our top tips for dressing an apple shape, you can actually get shopping! Here, we’ve picked out just a few pieces from the tips list to get you started. Every piece is chosen from Shop It To Me, selected specifically to suit an apple shaped body as well as with a dramatically reduced price. Is that not the perfect shopping trip? If you’ve realized for the first time that you are in fact an apple body shape, then we hope we’ve opened up a little insight into some of the key pieces to work with to best flatter your shape and have you feeling great. Once you’ve done the technical side of measuring yourself, experimenting with your shape to find your favorite pieces is all about being open to new styles and giving them a go. You might just find that something you thought you could never wear actually looks great on you. 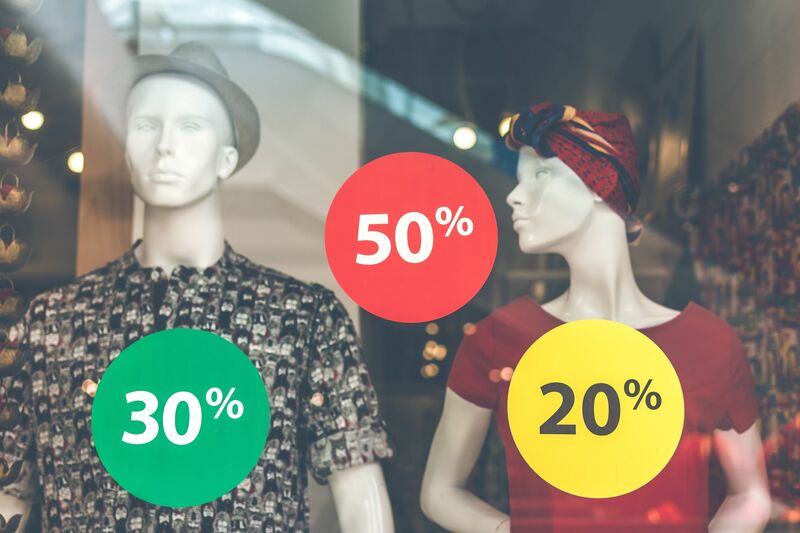 With some key piece ideas perfect for dressing an apple shape figure in mind, next time you’re shopping on Shop It To Me for all your designer sale deals, you’ll know exactly what to look for. 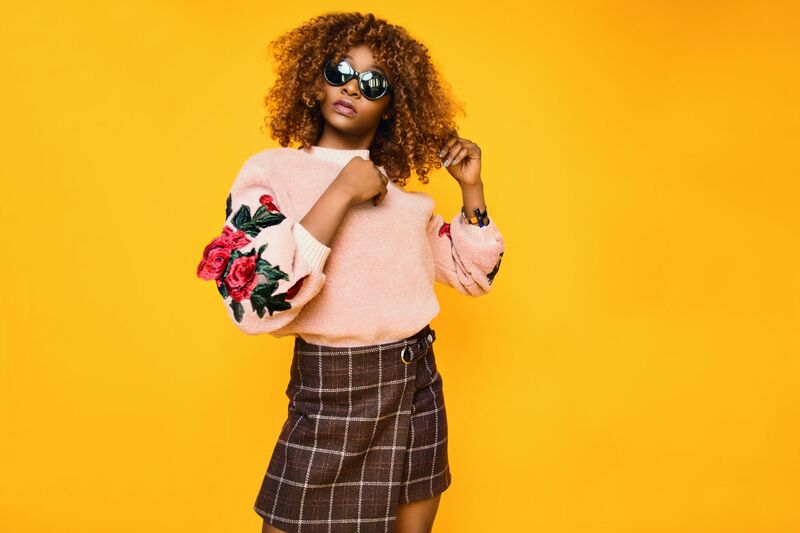 With fit being one of the most important things about creating a stylish look, keep in mind the central shapes and styles you should be looking out for and you’ll be building a chic and stylish wardrobe for yourself in no time. 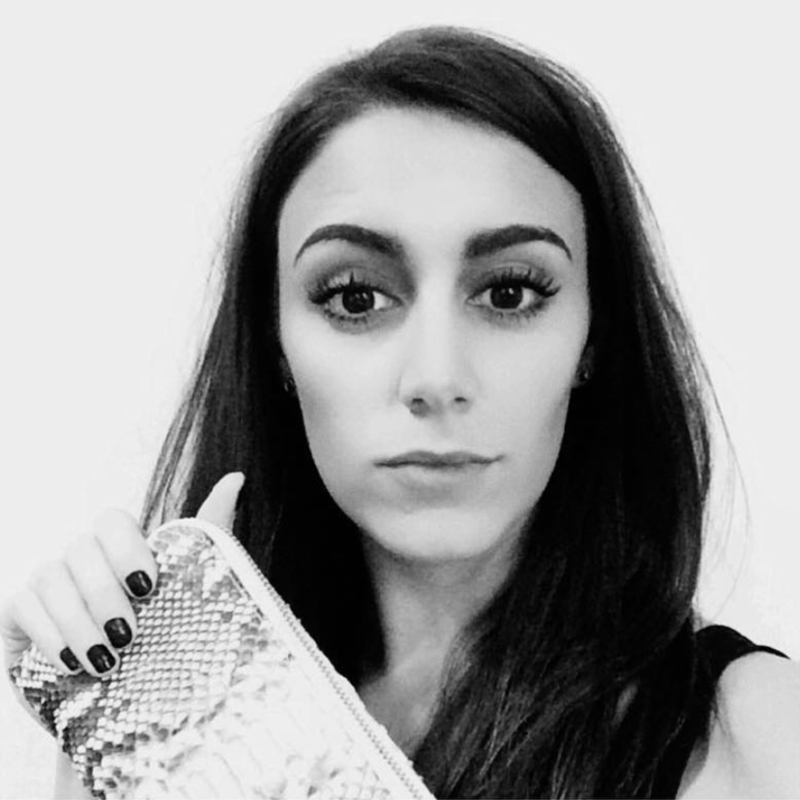 Keep an eye on the Shop It To Me blog for more style tips and shopping advice every week. What is personal style and how do you find your own? Dive in and find out what our stylists say. Never pay retail prices again with our Best Time To Buy EVERYTHING online designer sales guide!